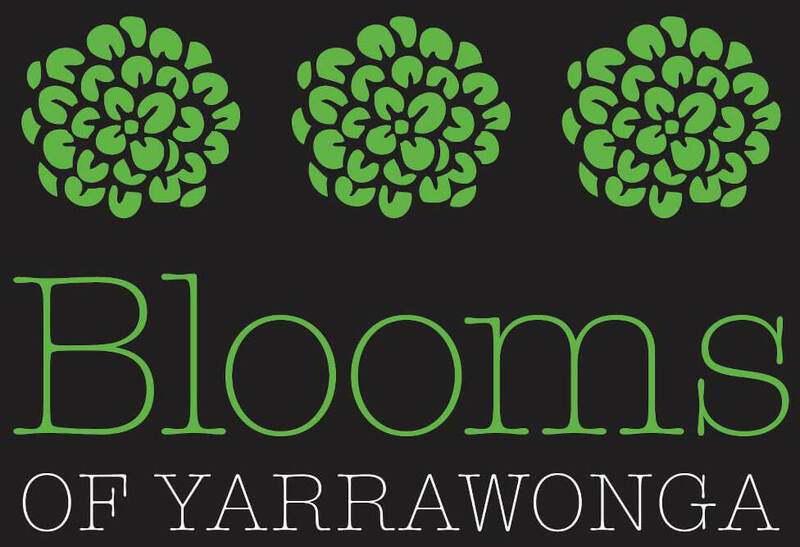 Blooms of Yarrawonga is a boutique florist and gift shop situated in the picturesque Murray River tourist town. We have a dedicated team of florists who are passionate about providing gorgeous fresh flowers. Our florists love what they do and it is that enthusiasm and passion for flowers that sets us apart from the rest. 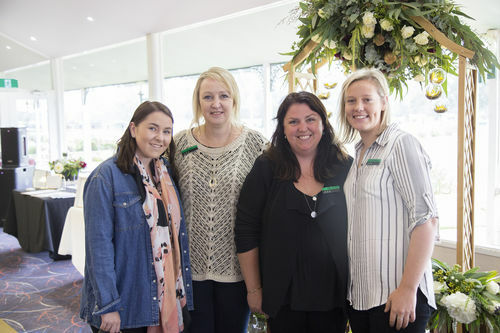 Owner Emma Jones has over 25 years of experience in the floristry industry, working for 20 years at the Mooroopna Florist and Country flowers in Yarrawonga, before opening Blooms of Yarrawonga in 2011, Joining her is senior florist Danielle Angwin and apprentice Jasmine Gleeson. Emma prides herself and her team in offering exceptional quality flowers every time. At Blooms of Yarrawonga our focus is on providing a superior standard of floral design - we truly adore flowers and love sharing our creativity with others. In store at Blooms of Yarrawonga we stock an extensive range of affordable giftware and home decor. You can be assured of finding the perfect gift to suit every ocasion everytime. We are very proud to be exclusive stockists of the very popular Ecoya range of home fragrances and body products. Blooms Florist of Yarrawonga offer a same day flower delivery service, and personally deliver our own flowers to Yarrawonga, Mulwala, Bundalong, Silverwoods and Tungamah. . We can also organise delivery to Albury, Wodonga, Benalla, Wangaratta, Numurkah, Rutherglen, Corowa, Katamatite and surrounds with our wonderful local couriers. As members of Interflora florist network, we can organise to have flowers delivered anywhere in Australia and worldwide. Call 03 5744 0042 to speak to one of the friendly team members at Blooms of Yarrawonga or browse through our online store and order your flowers online now - it couldn’t be easier!